Lavishly illustrated throughout with color and archival photographs of fabrics and fabric-related items, this is the essential tome for textile fans everywhere. 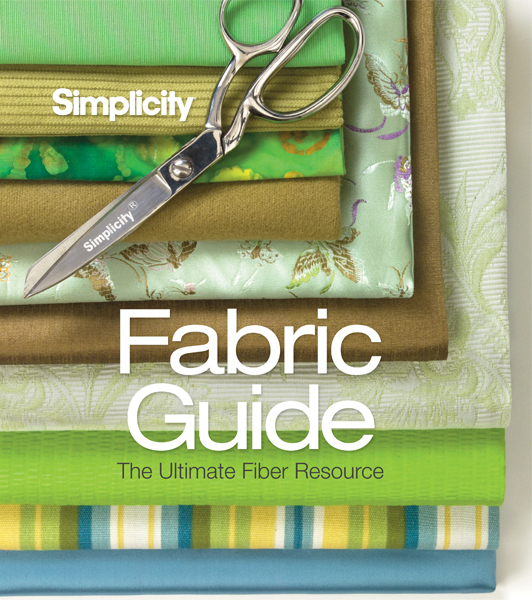 Through our partnership with Simplicity, one of the most famous names in sewing, comes a comprehensive guide to all things fabric and fiber related. It covers fabric basics, natural and man-made fibers, fabric types, specialty finishes, trademark fabrics, more!